In this guide, we’re taking a look at the best options to add more Ethernet ports to your network, because wired is always faster and more reliable than wireless. 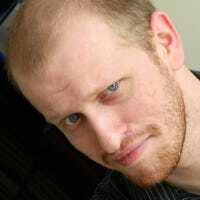 We’re going to focus largely on simply getting more ports so you can plug in devices. If you’re experienced in building networks, there are a lot of extra features you could go for (and we’ll touch on those a bit), but for the most part, we’re looking at the best ways to get a little more wired flexibility from your existing network and not focused on deploying an enterprise-grade system in your home. When it comes to switches, there are two main varieties: managed and unmanaged. 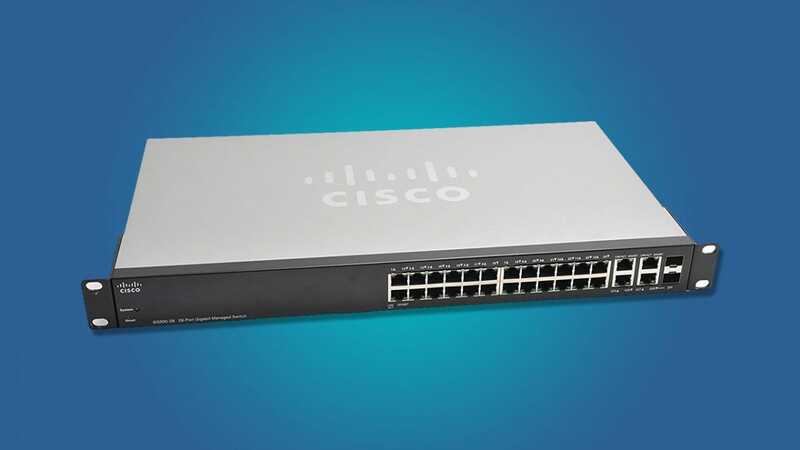 Managed switches give you a lot more control over how your network, well, works. 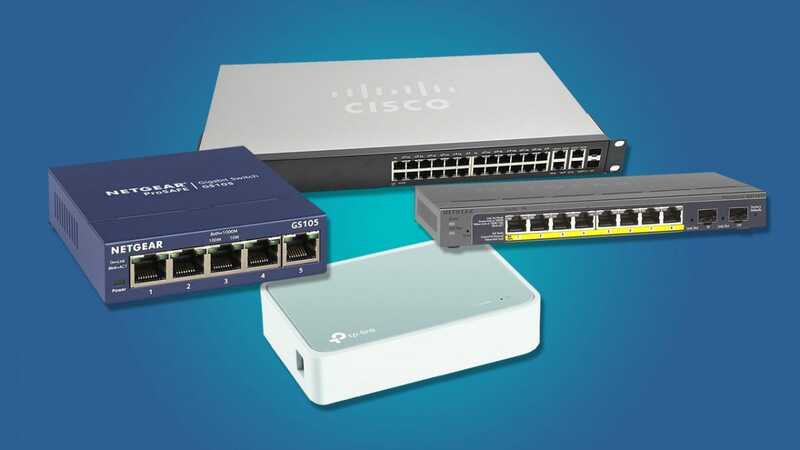 An unmanaged—or, as it’s often referred to, “Plug and Play”—on the other hand, simply lets you plug multiple Ethernet devices into a box and get online. Under the hood, it’s not as efficient and some devices won’t get priority when they need it (like, say, when you’re streaming video), but for home use you’ll rarely notice the difference. Plus, it’s a lot simpler to install an unmanaged switch than it is to mess with a managed one. To that end, this TP-Link 5-Port switch is as easy (and as cheap) as it comes. At $10, it’s as cheap as that modem rental fee Comcast is hoping you don’t notice on your bill. For the low price, though, you’re making a lot of sacrifices. For starters, the speeds on this switch cap out at 100Mbps. While that’s still higher than the average broadband speed in the US, you might want something better if you have faster internet available in your area. Fortunately, TP-Link has an upgraded model for $14 that supports up to gigabit speeds. Whichever unit you choose, this is the cheapest, least complicated way to get extra Ethernet ports in your network. If you’re worried about how your switch is going to hold up over the long term, you might want something sturdier, with a better warranty. Whether you’re mounting a switch outdoors for, say, a security camera, or just don’t want to have to buy a new one when it breaks, the Netgear ProSAFE GS105 is perfect for you. This 5-port, unmanaged switch has a small, yet sturdy metal frame that’s not as fragile as the flimsy plastic on the TP-Link model above. It also comes with Netgear’s valuable ProSAFE lifetime warranty. With this, as long as you maintain your original proof of purchase, you can get a free replacement if the switch ever breaks, no matter how long into its life the failure happens. 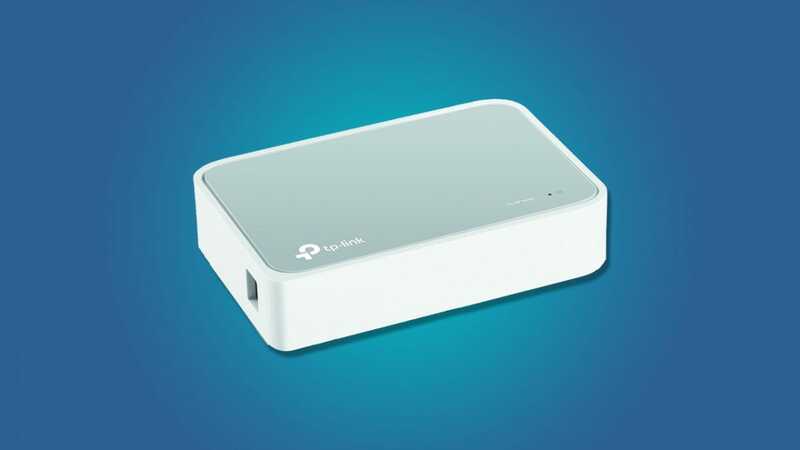 The ProSAFE GS105 is only $22 more than the bargain bin $10 model from TP-Link above, and it’s a small price to pay for a model that’s more durable, plus the peace of mind that comes with a lifetime replacement guarantee. So far, all of our switches have been unmanaged because you probably won’t need to worry about managing traffic for average home use. The Netgear ProSAFE GS110TPv2, in addition to having a mouthful of a moniker, also comes with some of those advanced features, while still being relatively accessible. It has 8 ports, so you can connect more devices. It also has network features like SNMP that give you options to remotely manage the devices connected to your network, and identify and troubleshoot problems with your network. It’s also the first on our list to support PoE or Power over Ethernet. This is vital for some devices that you might want connected to your network, but that may be inconvenient to plug into a power outlet. For example, you could plug in a security camera or a second wireless access point, and you’d only need to run one Ethernet cable to it. With a little work, you can even connect some USB-powered devices to a PoE switch. At this level, you’re starting to get into advanced features that most users don’t really need, but if you want to build your own DIY security system, or upgrade your home Wi-Fi to reach more areas more reliably, this switch could help. As a bonus, this model also comes with Netgear’s ProSAFE warranty, so if you decide to drop the somewhat daunting $131, at least you know you’ve bought it for life. This is the kind of switch that you’d expect to see in an office setting, but if you plan to put a lot of work into your home network, it’s not impossible to imagine getting something like this. With 28 ports, you can connect more devices than most people will ever need. 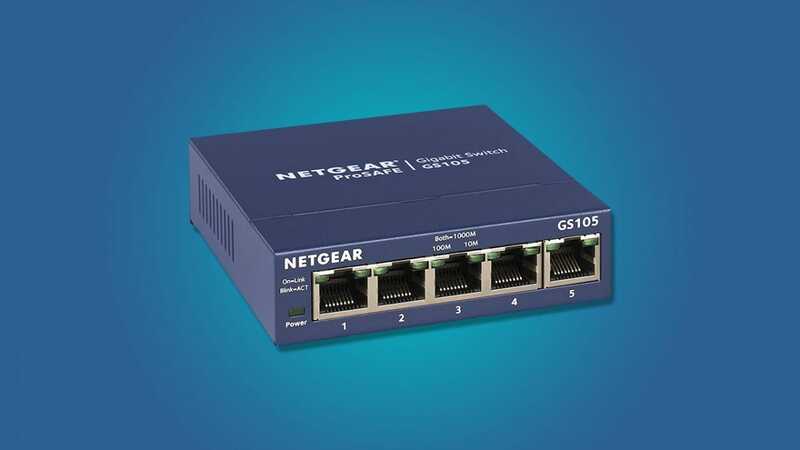 If you’re running Ethernet to every room of your house and want to have multiple ports in each room to connect things like laptops, game consoles, and streaming boxes all to a wired network, then the SG300 is the kind of switch you’d want. 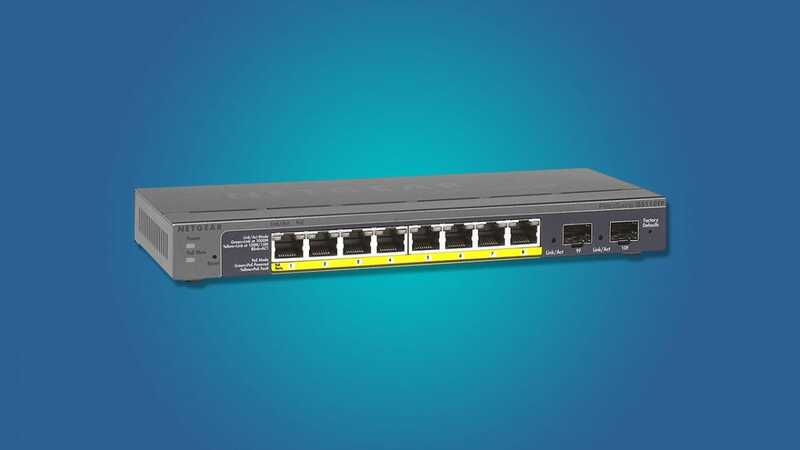 It’s also a fully managed L3 switch which, in layman’s terms, means that it has so many advanced network management features, that the difference between it and a router starts to become more academic than practical. There are differences, but unless you’re experienced in network management, you probably won’t notice. For the average user, a switch like this is only really going to be worth it if you’re building a massive home network, but admittedly for most people, this is probably overkill. Sure looks neat, though.